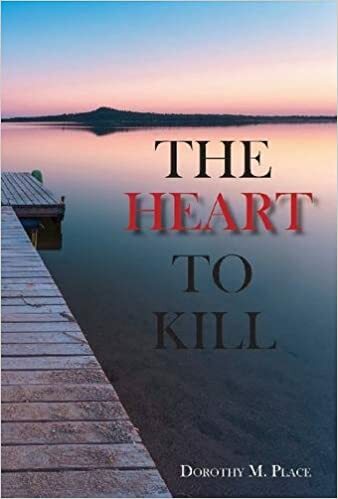 The Heart to Kill is an edge of your seat crime novel following Sarah, a high-flying law student, who returns home to help an old friend prove her innocence. What was the inspiration for this thrilling case Sarah takes on? The inspiration for the novel was Euripides play, Medea, where Medea murders her two sons in revenge for her husband, Jason’s abandonment. The lawyers Sarah must work with have a ‘boys club’ mentality. Did you see Sarah breaking into this group or did you want her to blaze her own trail? In my mind, Sarah was confused by what happened. She believed she excelled in everything she did and didn’t quite comprehend how she could be treated in the way she was. While she wanted to become “part of the group,” in the end she was forced to blaze her own trail. This is a suspenseful crime story that gets the details just right. What research did you undertake to ensure the law was portrayed accurately? Part of my background contributed to this novel. I served as an expert witness on change of venue trials, interviewed California judges and attorneys who were serving or had served on the Family Bar for a Ford Foundation grant to study the impact of the (California) 1970 Family Law Act, set up reading learning centers in 32 California State Prisons to teach prisoners to read, read trial transcripts for preliminary hearings,read the South Carolina law on murders, and had three attorneys advise me on several issues. Sarah comes back. She is now in New York City living with her Aunt Beccah and working as a paralegal for a law firm specializing in labor issues. She finds a book with an inscription “To Yetta,” picture of a woman, and a receipt for services to be rendered to the Triangle Shirtwaist Company. The story, The Search for Yetta, and her current legal work on a class action suit defending female janitorial workers in New York against wage abuse, finds Sarah discovering, not only who her Great Aunt was, but that the current abuses among low-wage earners today closely parallel her Great Aunt’s experiences. Publication? Keep your fingers crossed. Savvy law student Sarah Wasser returns to her apartment to find two telephone messages: She has not been chosen for a coveted summer internship, and her best friend from high school has just murdered her two children. Unwilling to admit the internship failure to family and friends, the quick thinking Sarah secures a position on JoBeth’s defense team and returns to her sleepy hometown in South Carolina. But Sarah is not well-prepared for working in a community rife with duplicity and betrayal, and her efforts are met with the benevolent amusement of the senior law partner, the resentment of the trial attorney, the rush to judgement by the folks of Eight Mile Junction, and discovery of her father’s role in the degradation of JoBeth. Plain Dealing (the Ryder Quartet Book 3) by Ian Patrick is a mystery, thriller and suspense novel. It’s the third book in the series and follows the activities of six cops after they execute four criminals for committing a crime. What they didn’t know was that there was someone watching them as they executed the thugs. The witness, Thabethe, decides to go the media with what he saw and thought he would include Detective Jeremy Ryder in with the group, as a sort of payback for Ryder coming down on him. Now the cops who committed the execution style murder are out to shut Thabethe up while Ryder tries to piece together the puzzle. 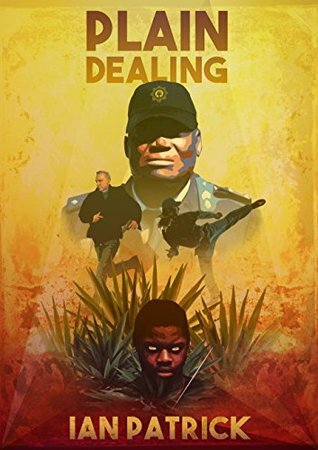 Plain Dealing is a novel that addresses the emotional, ethical and even criminal choices that law enforcement officials handle on a daily basis. It plays on the moral struggles officers go through to maintain their control over crime. Ian Patrick creates a thrilling tale filled with action, suspense and drama. He brings his story to life through minor details such as Sugar-Bear growling at a shady journalist and well developed dialogue. He builds up the suspense and draws out the reader’s anticipation for what will happen next. Details are so rich that readers can see the story unfold as if they’re watching a movie or seeing it firsthand. Patrick’s words are vivid and realistic. They bring out the reality of the tough choices police officers need to make as they confront brutal and heinous crimes. It’s evident that Patrick did extensive research before writing Plain Dealing. I got the feeling that the descriptions and character actions were accurate. The setting of Durban, South Africa is an interesting one as most books of this kind take place in urban cities. It is refreshing to see the fictional war on crime taking place in a unique and almost exotic setting. It brings to light the reality of crimes in other places, not just in the United State, something we tend to forget or try not to think about. There were moments that seemed dull and stifled, but those are few and far between. Once readers read this book, the will want to read the other books within the series. This novel truly is a page turner; one that will burn itself into the reader’s memory and stay there for a long time. Readers will read this within a day as they will not want to put it down for one second. Plain Dealing is a riveting tale that keeps the readers guessing only to be surprised at the next turn. 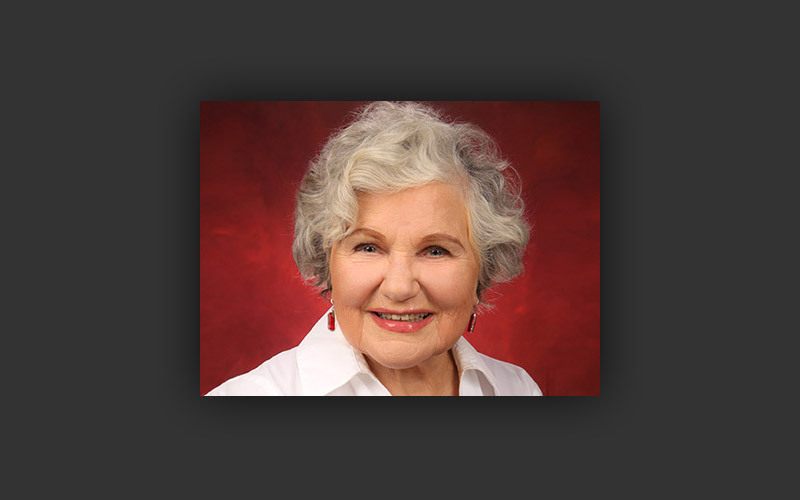 This is the perfect addition to the library of any mystery, thriller, and suspense fan. 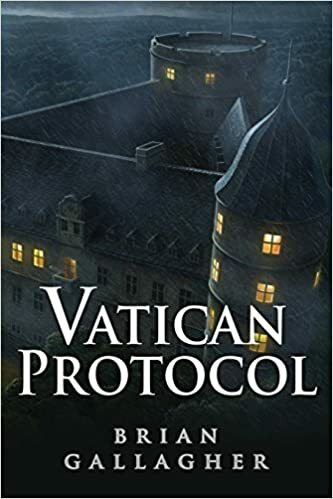 There are elements of this novel that puts it into the caliber of best sellers like James Patterson and John Grisham, they should watch out for Ian Patrick as he is a compelling contender in the mystery genre.